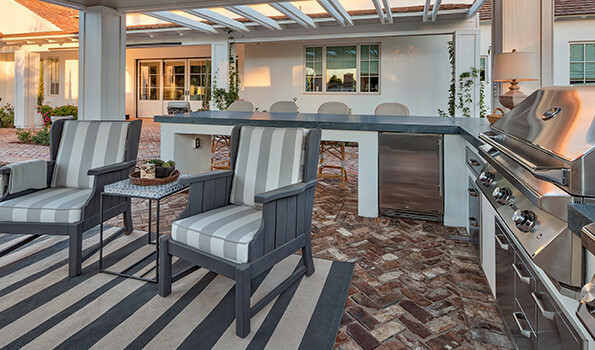 With the temperatures in the Valley of the Sun finally down to a comfortable range, and even a bit cool on some evenings, Thanksgiving is the perfect time to think about moving the traditional family meal outdoors. A late afternoon feast will be perfect before the sun sets and the temperature drops to jacket weather. But don’t forget about your UNIQUE grill when it comes time to prepare this year’s turkey. 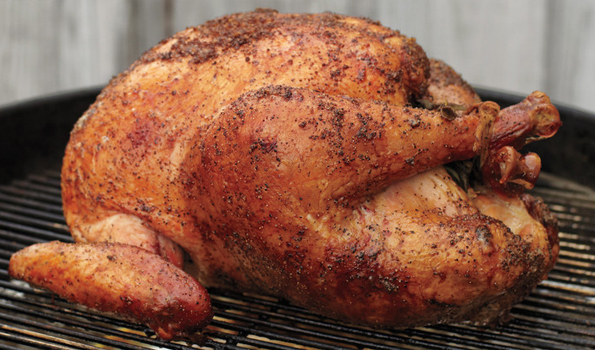 Moving the bird outdoors will allow you to have more time and space to create all of your family’s favorite side dishes while still providing a succulent turkey that will be everyone’s favorite part of the meal.